July 24th: You will no longer be able to add tracks directly from SoundCloud when creating an 8tracks playlist. In addition, any previous uploads that had been supplanted with a SoundCloud track will revert to the original upload. September 30th: SoundCloud tracks can no longer be streamed from existing 8tracks playlists, and any playlists that fall below the 8-song minimum will no longer be playable on iOS and Android (until additional tracks are added). 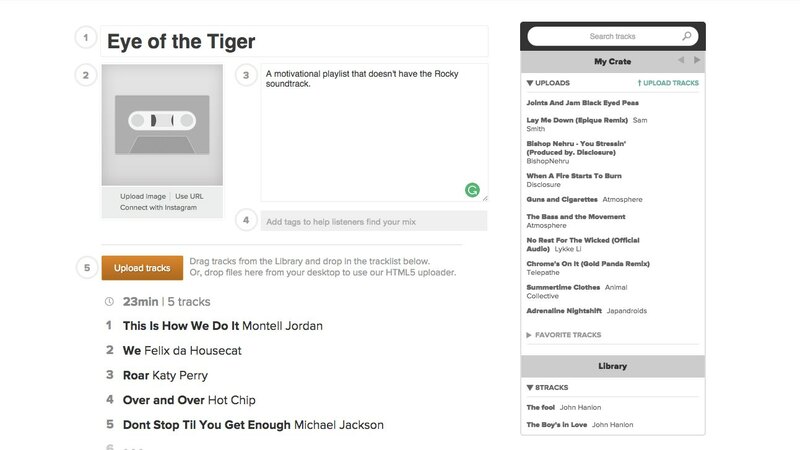 Matching SoundCloud tracks to our music Library and replacing them — so that you don’t have to. We’ve already matched 90% of the SoundCloud tracks played over the last 6 months. Signing additional deals with labels to add more music to the Library. Over the past 6 months, 8tracks has directly licensed music from some of the most popular labels in the world (9 million tracks). We expect to have more music available for creating playlists by the time the transition is complete, providing further coverage for missing tracks and unplayable playlists. Notifying you at the end of August of what playlists and tracks will be affected. During September, we will continue to match more music to the growing Library, and DJs will have the option to add tracks to playlists that have been impacted. We’re sorry that this may create work for you; the only assignment we’d like to give you is to dance and smile. We’ll work as hard as we can to preserve your playlists. Below is a list of questions we expect you might have regarding the transition, along with our responses. 1. What’s the SoundCloud integration? 2. What’s going to change? 4. What does this mean for my playlist that has SoundCloud tracks? 5. What does this mean for 8tracks? 6. What will happen to the playlists that no longer include 8 playable tracks? 7. What will happen to the tracks that I’ve favorited on 8tracks that show up on SoundCloud? 8. Can I still favorite tracks and have them show up in my SoundCloud? 9. If I’m a SoundCloud artist and I still want my music on 8tracks, what can I do? 10. I love 8tracks. How can I help? 11. Why are you waiting until August to tell me which songs will be replaced? 1. What’s the SoundCloud integration? Both SoundCloud and 8tracks have benefit from an integration introduced nearly 5 years ago, allowing 8tracks DJs to search for and add SoundCloud tracks to their playlists. 8tracks plays an important role in exposure for independent artists, and the SoundCloud API has helped drive this objective. 2. What’s going to change? We’ve together concluded that the time has come for 8tracks to discontinue use of SoundCloud’s API. We have been preparing for this event by signing direct deals with labels and distributors, amassing more than 9 million songs in our Library so far. We’ve been working with SoundCloud to ensure a smooth transition, as we scale back our streaming of their content in the the coming months. 3. When is this happening? As of today, SoundCloud will no longer be available in the 8tracks playlist creation choreography. As of October 1st, listeners will no longer be able to stream from 8tracks playlists those SoundCloud tracks that were not matched to our licensed content library. 5. What does this mean for 8tracks? Over the last year, we have launched and grown our Library, which now includes more than 9 million tracks from independent labels and artists. We are committed to growing this Library and expect to have more label deals to announce soon. 6. What will happen to the playlists that no longer include 8 playable tracks? As of October 1st, if a playlist still falls under the minimum number of tracks, it will no longer be playable — except on the 8tracks website using YouTube. However, we’ll maintain the playlist and, as tracks continue to be added to the Library through direct label deals, we will match the new available content. Once a playlist reaches the 8-track minimum, it will be available again for streaming on our mobile apps. 7. What will happen to the tracks that I’ve favorited on 8tracks that show up on SoundCloud? Nothing. Those tracks will still show up in your favorites on SoundCloud. 8. Can I still favorite tracks and have them show up in my SoundCloud? Unfortunately, no. 9. If I’m a SoundCloud artist and I still want my music on 8tracks, what can I do? We’ve recently partnered with a number of labels and aggregators to populate our Library. If you already distribute your music through one of them (listed here and here), you’ll be available in the Library, now or soon. However, if you do not distribute your works through one of these aggregators, we’d encourage you to consider TuneCore, which provides a relatively inexpensive way for artists to make their content available on multiple digital music platforms, including 8tracks. We also are planning a way for artists to directly upload songs into the Library. Please enter your email below if you’d like to be notified when an upload option is available. 10. I love 8tracks. How can I help? We love you too. If you’ve published a playlist on 8tracks, please look for an email from us in August; we’ll identify playlists and tracks that we’re still unable to match. While we’ll continue to enter into direct deals with labels and aggregators to provide further matches and coverage, we encourage you to replace any remaining SoundCloud tracks with songs from your personal collection, at your option. 11. Why are you waiting until August to tell me which songs will be replaced? We want to save you from unnecessary work. There are millions of songs we have already licensed but have yet to identify and match. It will take us some time to complete all of this, but once it’s complete we’ll notify you, leaving you at least a month to make any necessary edits to your playlist. We’re excited to share with you today the beta launch of our smarter, redesigned website that suggests playlists based on your listening preferences. 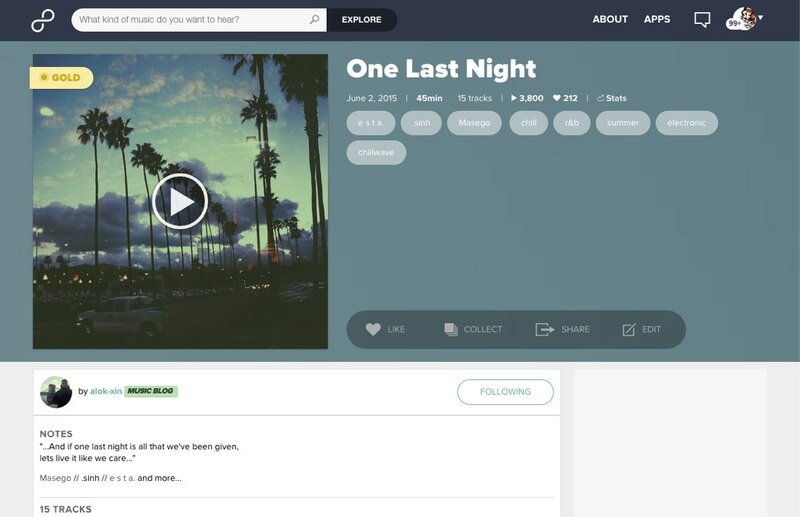 Now, when you log-in, you’ll be taken to your new, Facebook-like, home feed that surfaces 8tracks’ depth of content. 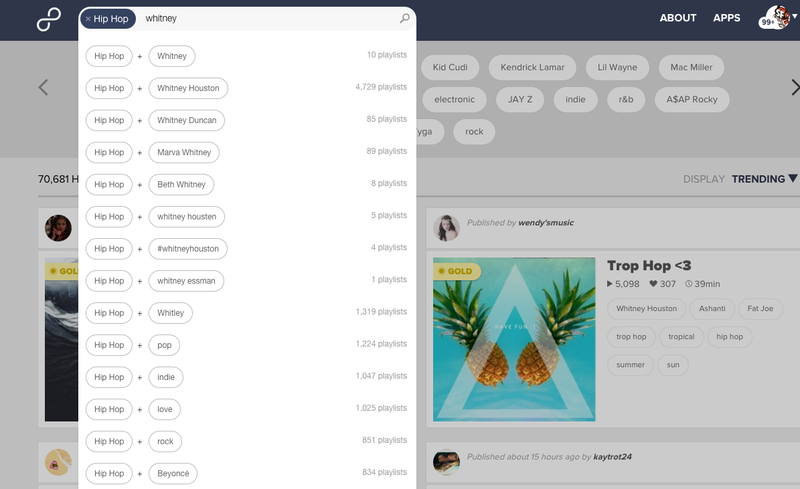 The feed provides personalized recommendations for playlists that draw from a variety of inputs, including your expressed preferences – tag searches or selections, liking a playlist or track – and social cues, such as the other community members that you follow. We’re going to unroll the beta website over the next few weeks. A limited number of listeners will be presented the opportunity to try the new beta site as of today. Within a month, 8tracks will extend the option to the larger community to toggle between the two versions, before making a final switch to the latest one. We’re pleased to announce that we have secured a $2.5 million debt financing from Silicon Valley Bank. Additionally, because we’re on a roll, we also want you to know that we’ve partnered with TuneCore, Naxos, Black Hole Recordings and Armand Van Buuren’s Armada Records. These partnerships will add up to 2.5 million tracks our Library, including songs by Passenger, Andrew Belle, Armin van Buuren and more. With the new funds, we plan to grow our product and engineering teams that are expanding our personalization system and bringing playlist creation to our mobile apps. These funds and new partnerships bring us closer to making your biggest request a reality, so hang in there! We’re pleased to announce longtime digital music executive Jon Maples has joined our team in the role of vice president of product. Working alongside our expanding product and engineering teams, Maples will be responsible for guiding 8tracks’ product development, including personalization features to help surface the best playlists for each community member. Maples served as the vice president of product and content at the digital music service, Rhapsody, for five years. Under his tenure, he led the company’s transition from desktop to mobile, helping generate major growth in user subscriptions and engagement. 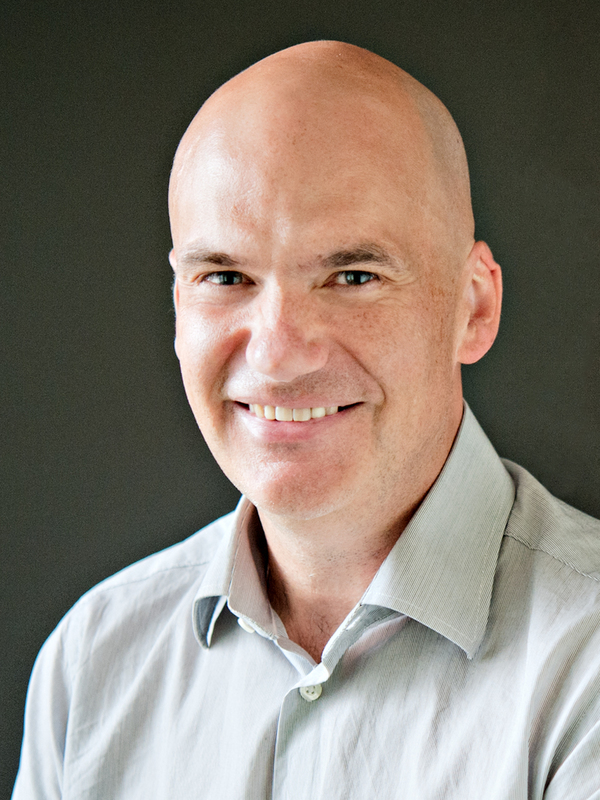 A veteran digital product and content consultant, Maples covered digital music at Red Herring as well as built online properties at Netscape and the San Francisco Bay Guardian. He also comments often about the digital music industry and has contributed to Billboard, Re/Code, Hypebot, RAIN News and more. We’re excited to announce the launch of our new Library and Crate, which together will help you more easily discover and create playlists with music from independent artists. The Library will include over 6.5 million songs provided by INgrooves, CD Baby, Dim Mak, DashGo, featuring independent artists like Steve Aoki, James Vincent McMorrow, Edward Sharpe and The Magnetic Zeros and more. Now, when you’re enjoying a playlist and you find a song that you love, go ahead and favorite it! If that song is available through the new Library, it will be added to your Crate so that later, when you’re making the perfect playlist, you can easily find it. 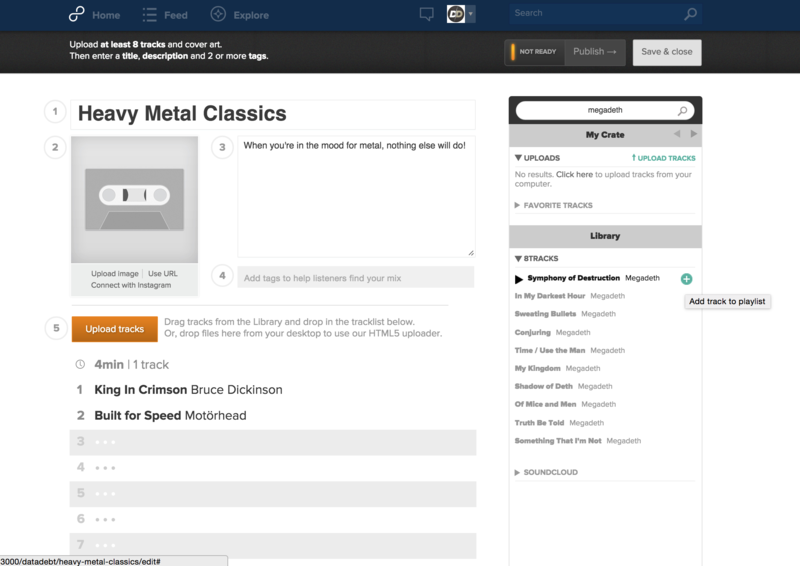 On the mix creation page, you’ll also now be able to search both the Library and Crate by artist name or song title to find an old favorite track that is right for your new playlist. This is just the beginning! We expect this to be a big year and want to thank you for all your support! Ever wondered what the best music is for driving? How about working out? We decided to find out. Looking at this past year, we combed our listeners’ feedback across our 360 million hours of streaming to uncover their favorite artists and songs for certain activities and moods. 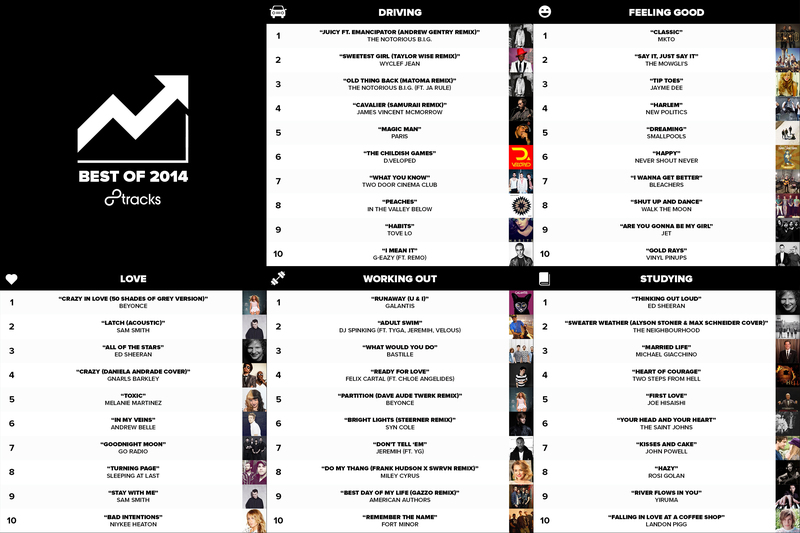 Looking across tens of thousands of playlists for popular tags like driving, feeling good, working out, studying and in love, we found the top 10 songs that our listeners shared and enjoyed the most for each respective tag in 2014. And voila! Today we’re launching 8tracks Charts, a collection of playlists that chart the top 100 songs for some of our listeners’ favorite moments.